At the ReBuilding Center, community is at the heart of our mission. We are thrilled to announce that we have been selected as a Bag-it-Forward Program partner at both the Grant Park and Raleigh Hills New Seasons Markets! This means that when you shop at these New Seasons locations and use a reusable bag, you are able to donate your 5-cent bag credit to the ReBuilding Center or other awesome nonprofits. Those little beans in the jars really add up and help support our education and community-building programs! Thank you to New Seasons Market for helping us build sustainable and equitable communities through reuse! The Grant Park New Seasons is located at 3210 NE Broadway St, Portland, OR 97232, and the Raleigh Hills branch is located at 7300 SW Beaverton Hillsdale Hwy, Portland, OR 97225. 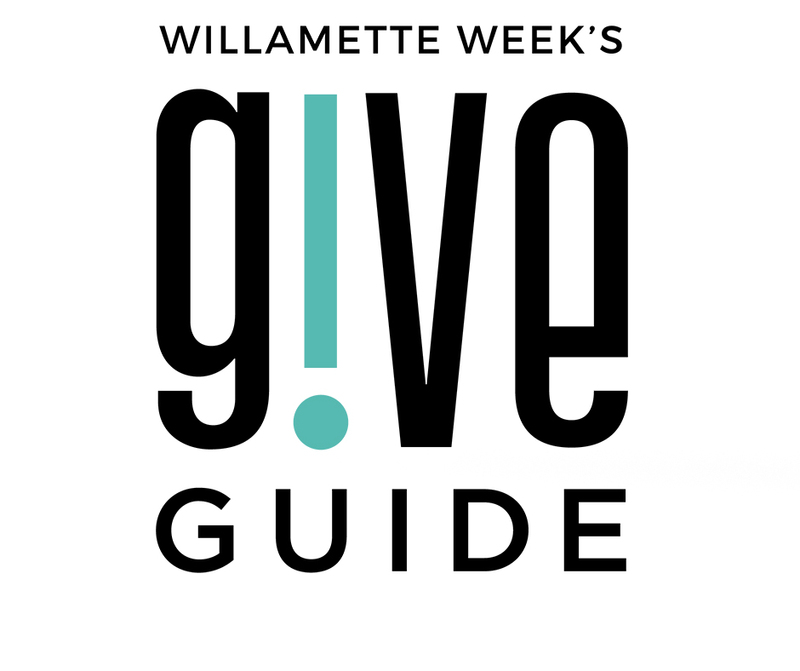 Additionally, we have been selected to be featured in Willamette Week’s 2018 Give!Guide, which goes live on November 1 and ends on December 31. Give!Guide showcases select nonprofits and encourages donations at the end of each year by hosting Big Give Days, in which donors can win prizes by donating a minimum of $10 to a nonprofit of their choosing! This year, prizes range from a Powell’s Books Shopping Expedition to a trip to Brasada Ranch in Central Oregon, and the ReBuilding Center will be offering its own fun incentives for donors. Last year, we were honored to receive $10,000 in donations to support our work, and this year we are aiming for $15,000. Keep an eye out for an invite to our Give!Guide Launch Party this fall!